We're definitely not set in our ways when it comes to beauty. When looking for the latest and greatest products to try, we love searching outside of our comfort zone—especially outside of the country. International beauty has so many hidden gems that make us feel like kids in a candy store. One such gem? Australian beauty. Aussies have a way of curating some of the most life-changing beauty products that target skin issues, perfect your makeup look, and just all around make you feel more beautiful. For our top picks from Down Under, keep scrolling! Oftentimes when our hair gets to the point where a mask intervention is needed, we focus on applying from the mid-shaft down so our roots don't get too greasy. 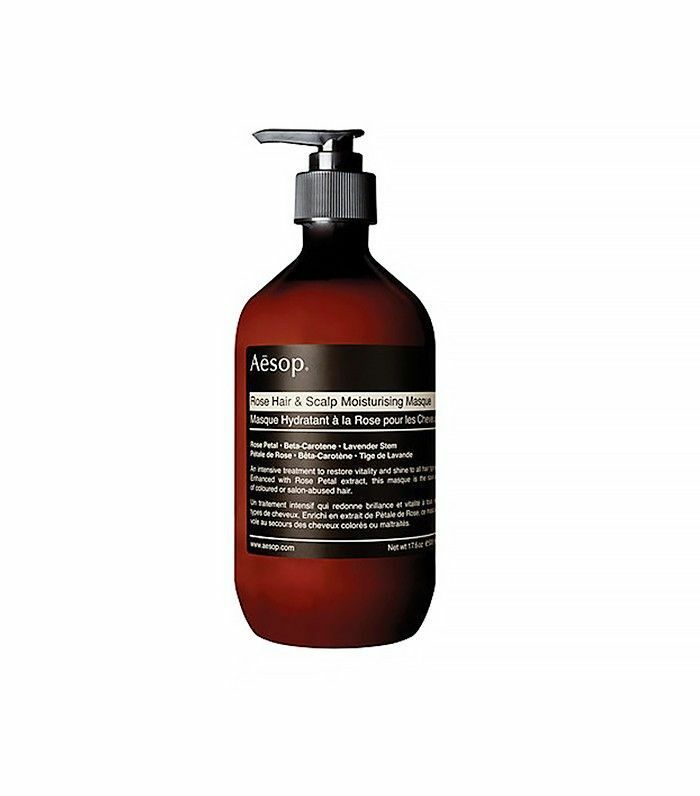 However, this specially formulated treatment is meant for both your scalp and your hair, which makes sense because a healthy scalp yields healthy strands. Surprised to see Becca on this list? 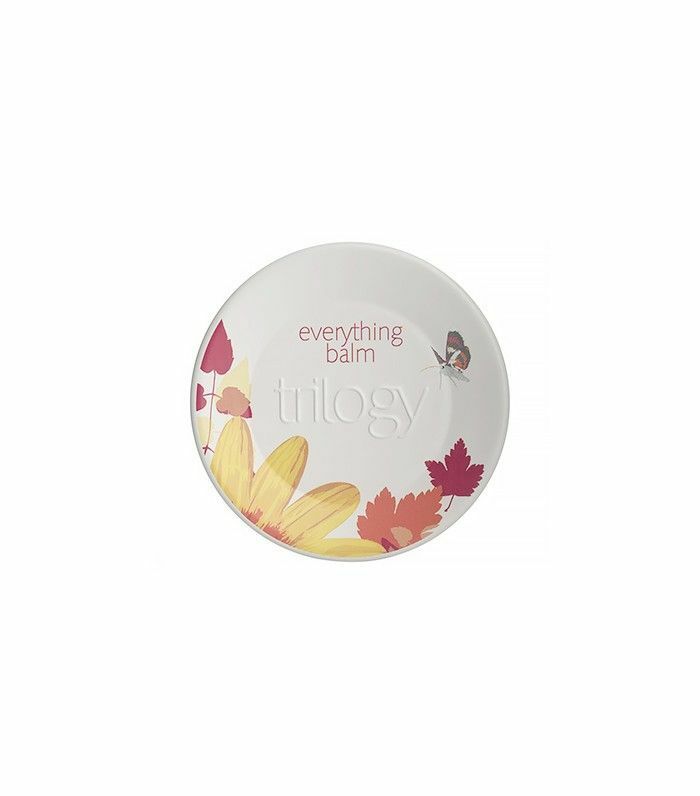 The company was actually founded by Aussie native Rebecca Morrice Williams, a makeup artist who sought to formulate perfect products after being frustrated with what was on the market at the time. 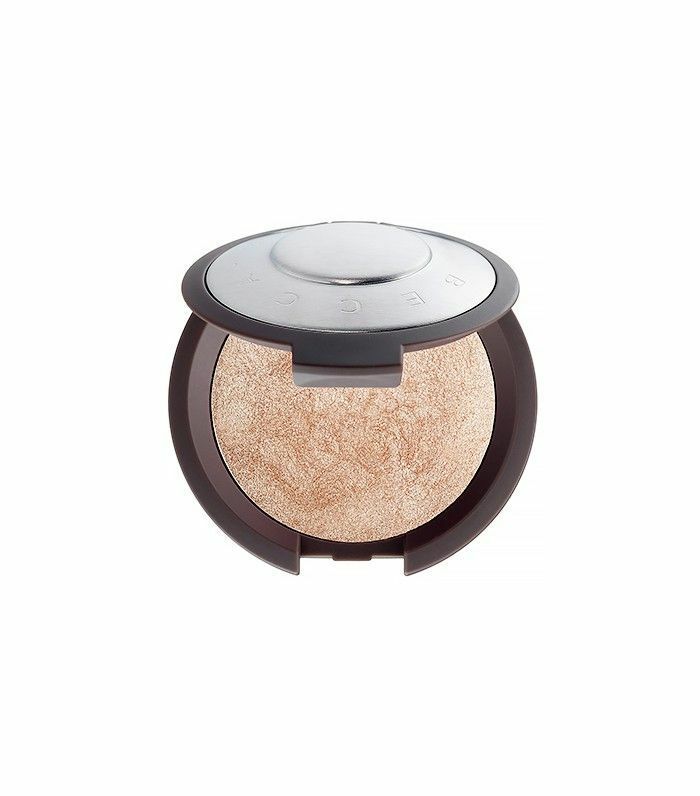 We appreciate her efforts, as this shimmer powder gives you an iridescent glow with just a few swipes of your brush. 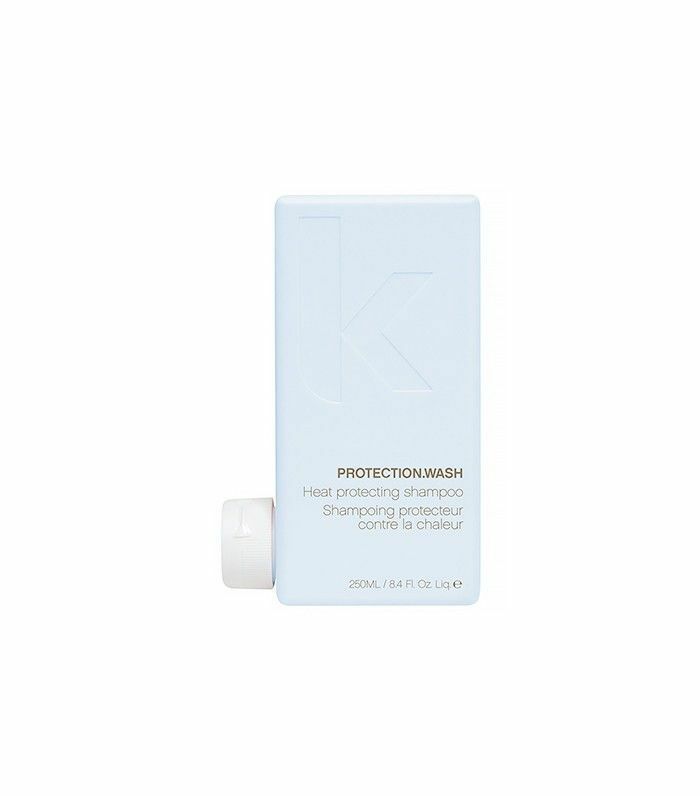 Kevin Murphy shampoos are just too good. Seriously—give them a shot and you'll see a noticeable difference in the overall health and appearance of your hair. 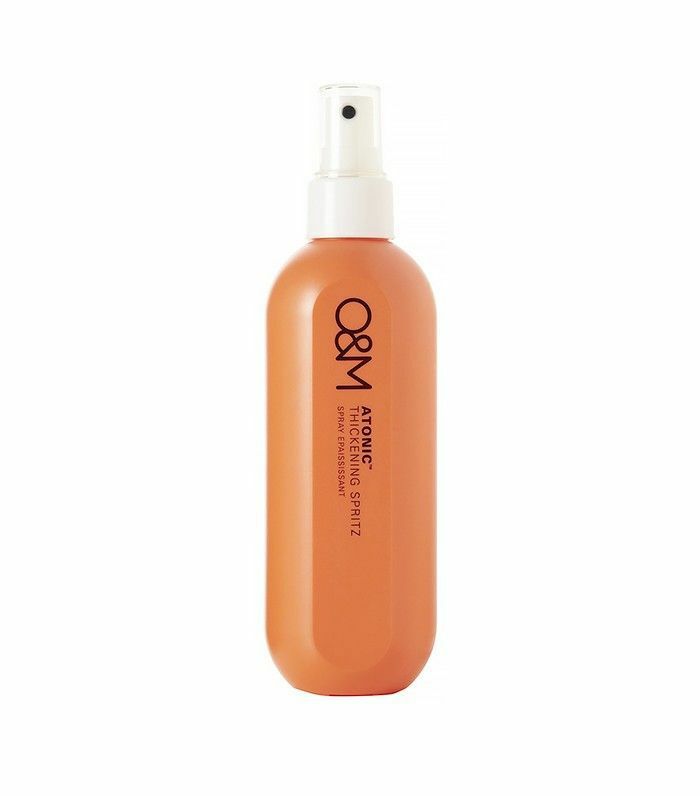 One of our favorites from his line is the Protection Wash, perfect for those who love heat styling as much as we do (which happens to be a whole lot). A toner that lifts and revitalizes? We'd drink it if we could. 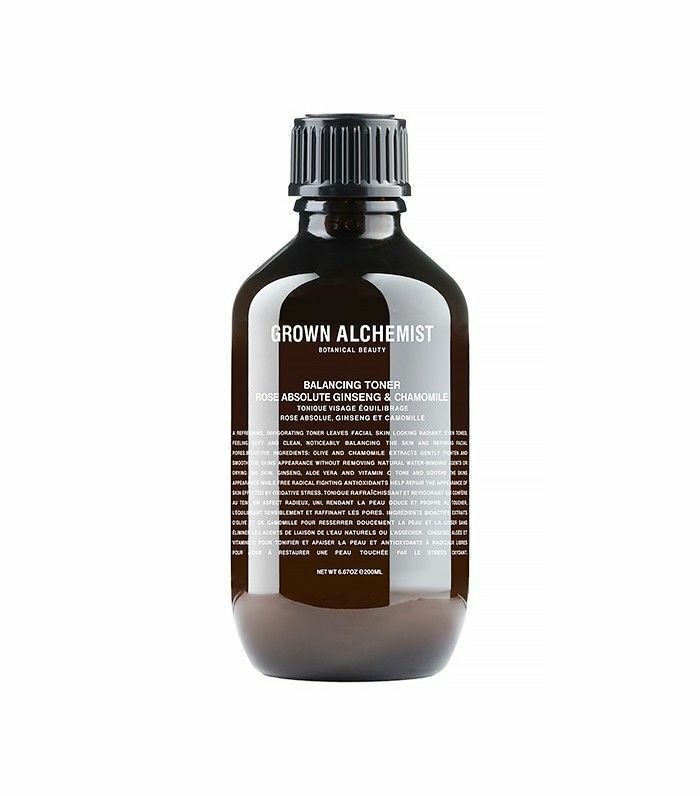 Apply this beauty elixir after cleansing and before moisturizing for an instant refresher and skin-awakener. 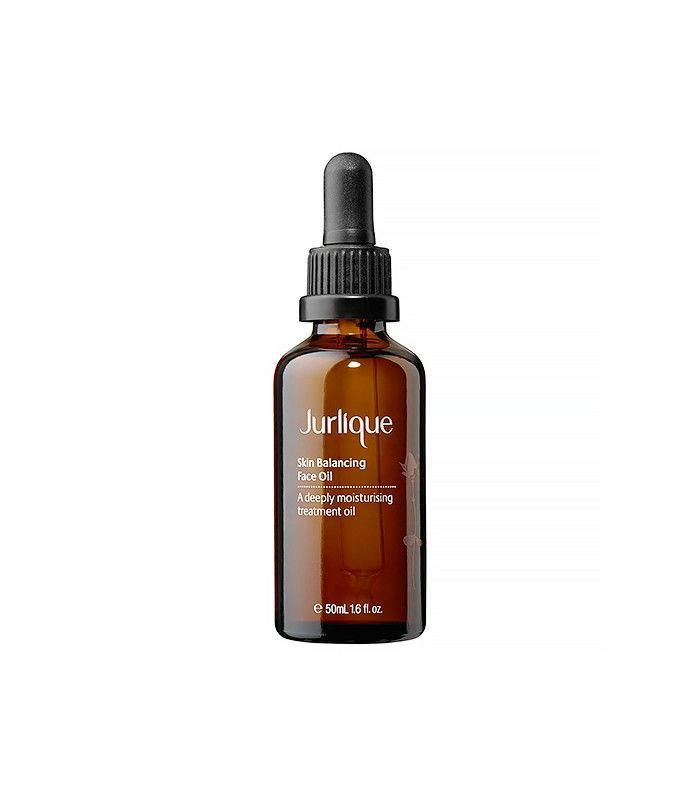 Jurlique is a cult favorite in Australia. Founded by German environmentalists Dr. Jürgen Klein and his wife, Ulrike (get it? Jur-lique? ), the two sought out the purest soil on earth for cultivating their products' ingredients. Finally, they discovered the Adelaide Hills in South Australia and have since fostered an entire brand. Give their organic approach a try with this Skin Balancing Face Oil. 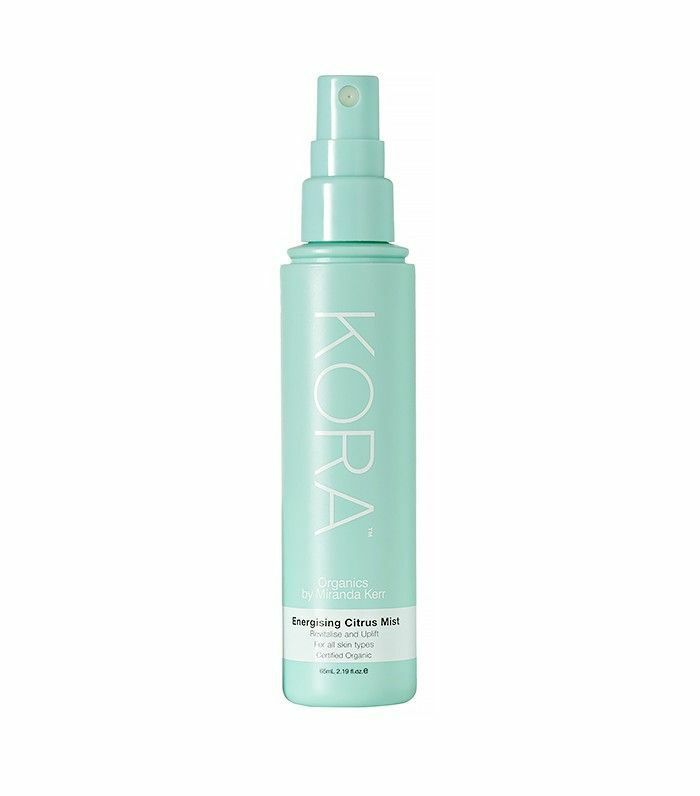 Fortified with Australian antioxidant lilly pilly (say that 10 times fast), this spray works with the heat of your blow-dryer to give your mane a heavy dose of volume and thickness. There's a reason this balm has been around for more than 100 years. 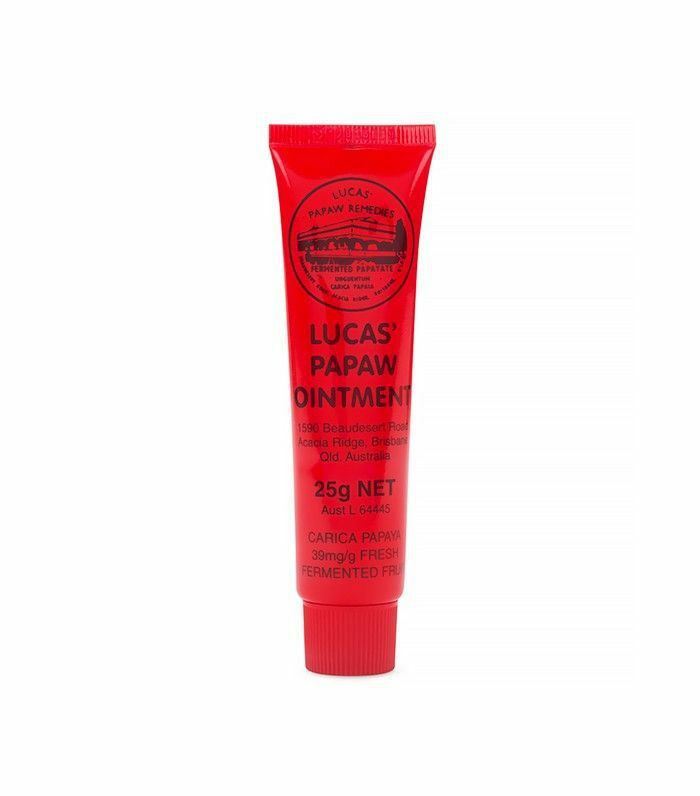 Made from papaw (or papaya, as we know it here in the States), the ointment can be used on so many different beauty ailments, like eczema, bruises, and chafing—even breakouts! Any brand founded and endorsed by Miranda Kerr is gold in our books. If using her products means having skin like hers, we're willing to try them. Just watch her apply the Citrus Mist in this video and tell us you don't want to immediately spritz some on yourself—we dare you. ModelCo is a great Aussie beauty brand full of gorgeous makeup, self-tanning products, and skincare. Take, for example, this tint that gives a gorgeous rosy hue to your cheeks and lips within seconds. A moisturizer that's fit for both your face and your body? It exists, and its name is—what else?—Everything Balm. Apply it all over your body for an instant dose of moisture, especially over dry areas like cuticles and elbows. What other Aussie beauty brands do you love? Please share in the comments!